Written by Peter-Christoph Haider on 05/01/2018. Selling products on the Internet has become a quite viable source of income. Being able to sell your products as fast as possible is critical to test a market and generate cash flow before you allocate time and money into building a fully-fledged online shop. 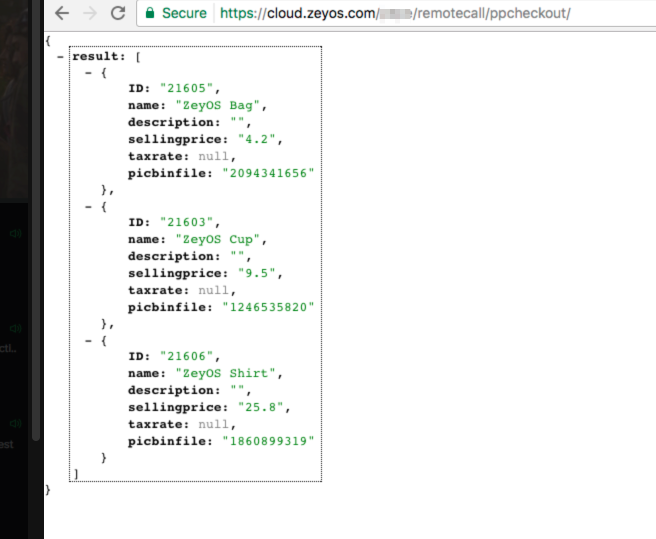 A very simple and effective way to start selling your products is using ZeyOS and PayPal in order to offer a simple order process on your website. 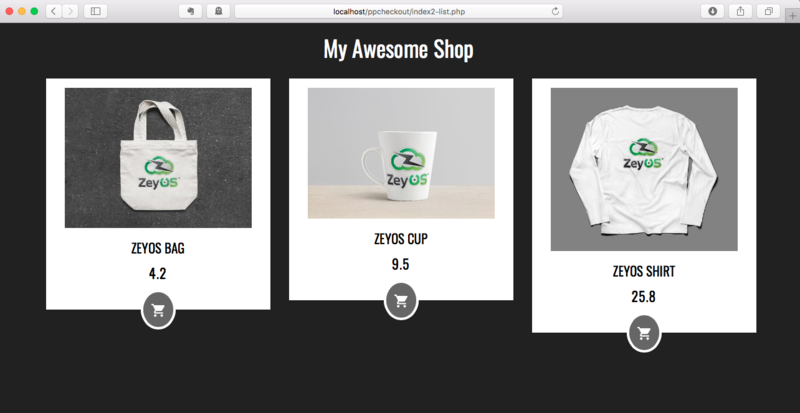 In this example we will show you how to add a simple checkout widget to your website. Please note we have put all the sample code on our GitHub page for you to check later. 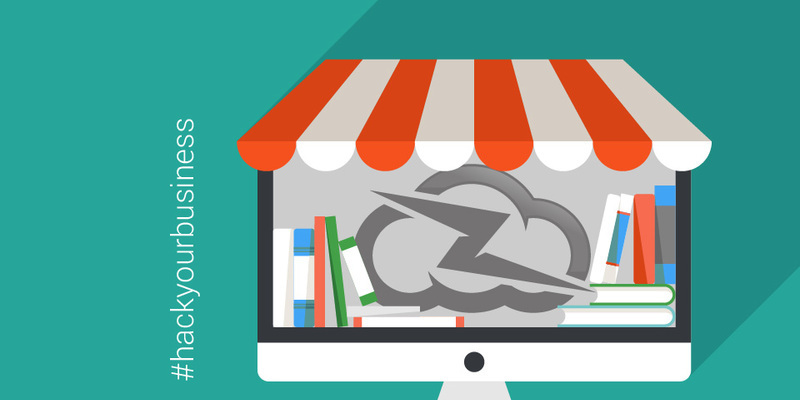 Before we switch into coding-mode, let's head over to ZeyOS and create some products. Since we don't want to offer all our products on our shop, we first create a category called "Shop". For starts, let's create a basic page layout first. For this example I have used a layout I found on CodePen. It returns a list of all items that are tagged with the categrory "Shop" as a JSON string. 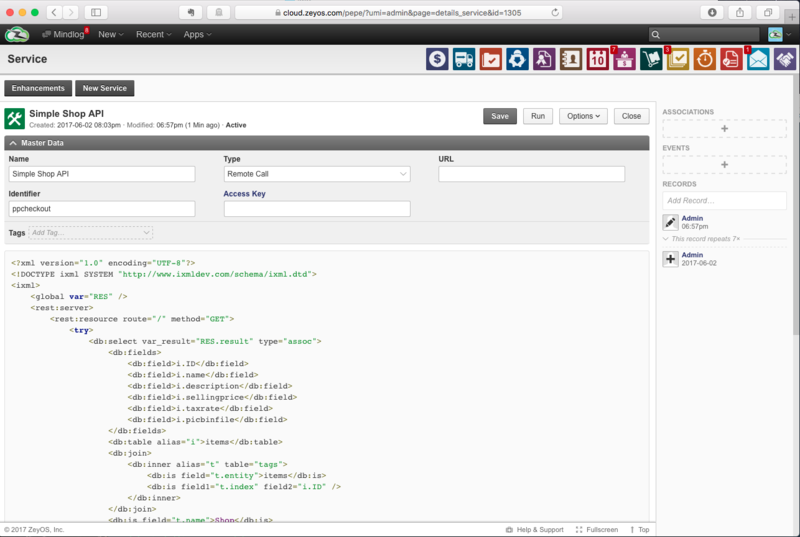 We will use PayPal's PHP SDK to initialize the payment process.